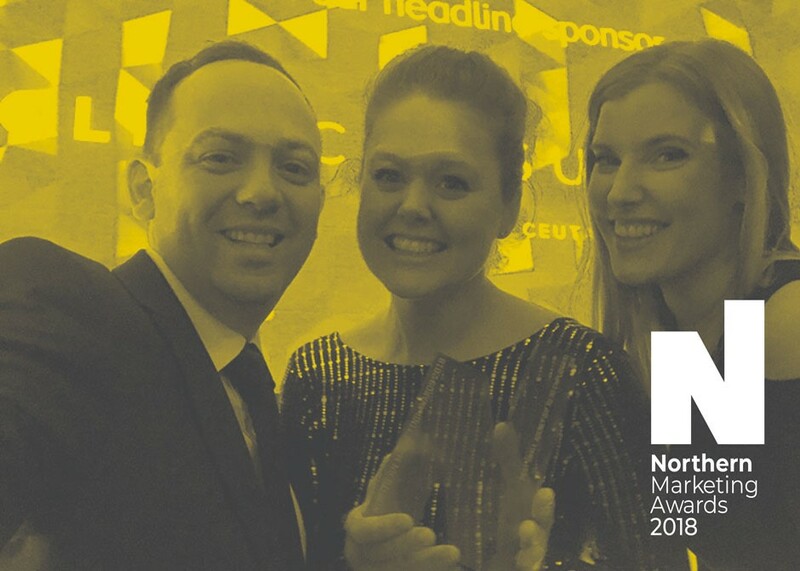 ICG is delighted to announce we came away winners of Prolific North's Northern Marketing Awards for Best Small Agency. 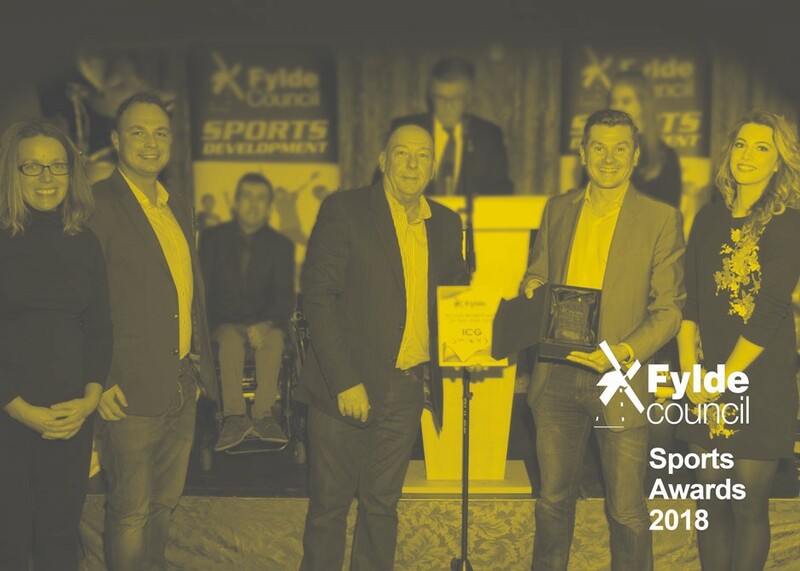 ICG was thrilled to walk away with the Active Workplace of the Year trophy at the Fylde Sports Awards. 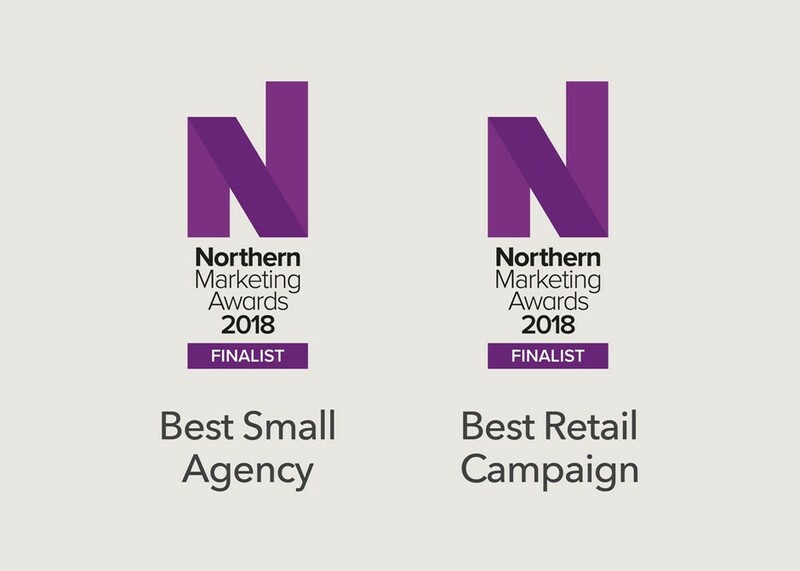 We're celebrating after making the shortlist in two categories of the Northern Marketing Awards 2018. 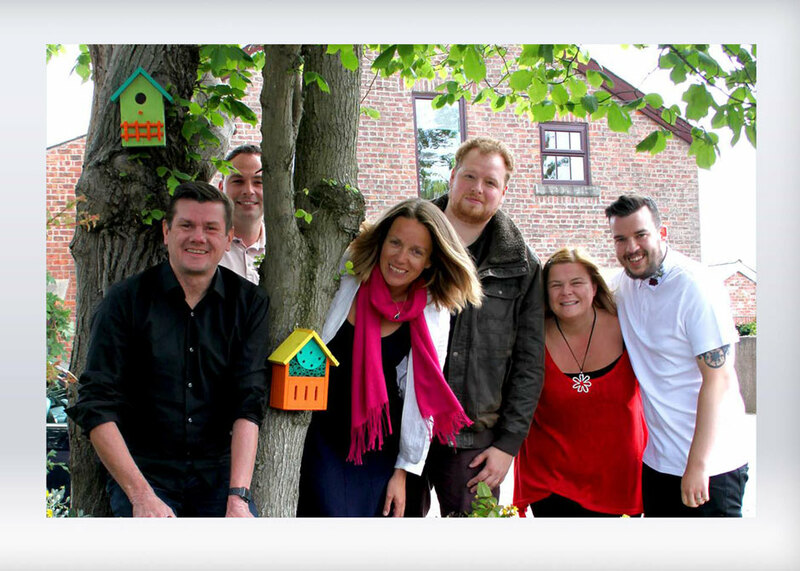 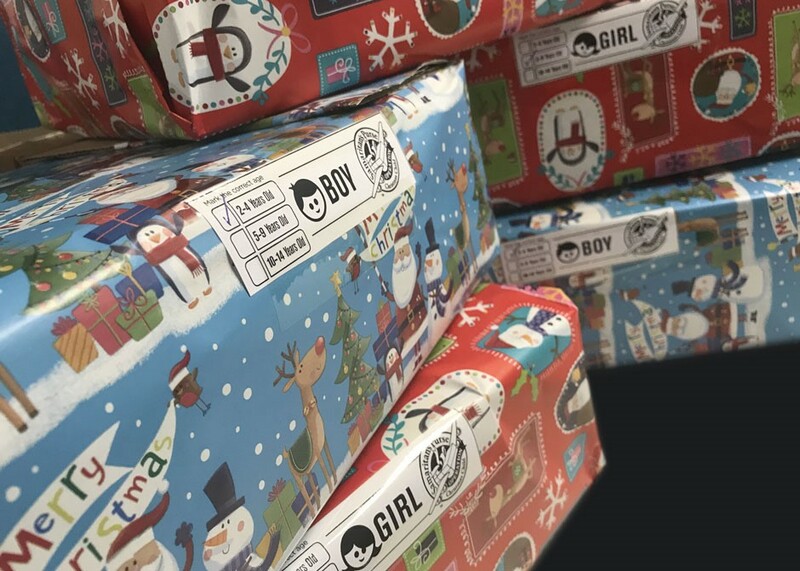 ICG make North West Business Insider's Top 10! 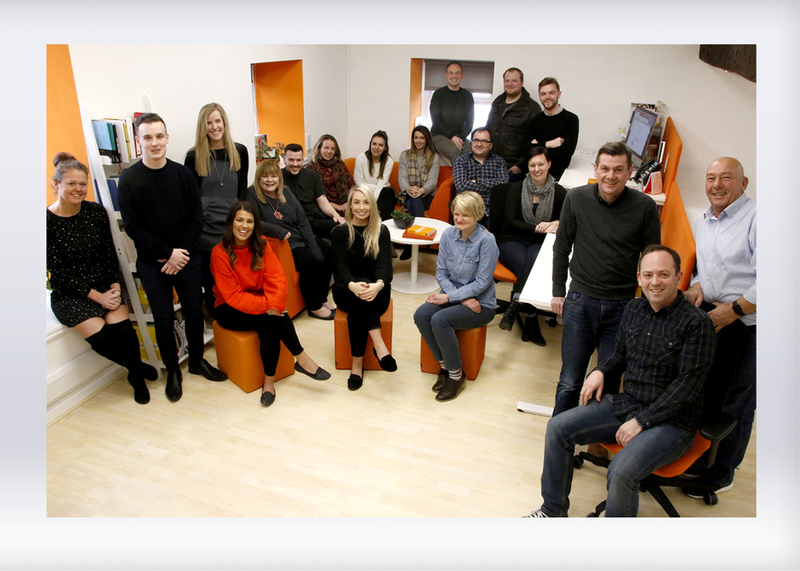 We're thrilled to have been named as one of the region's Top 10 PR & Marketing Agencies by the North West Business Insider. 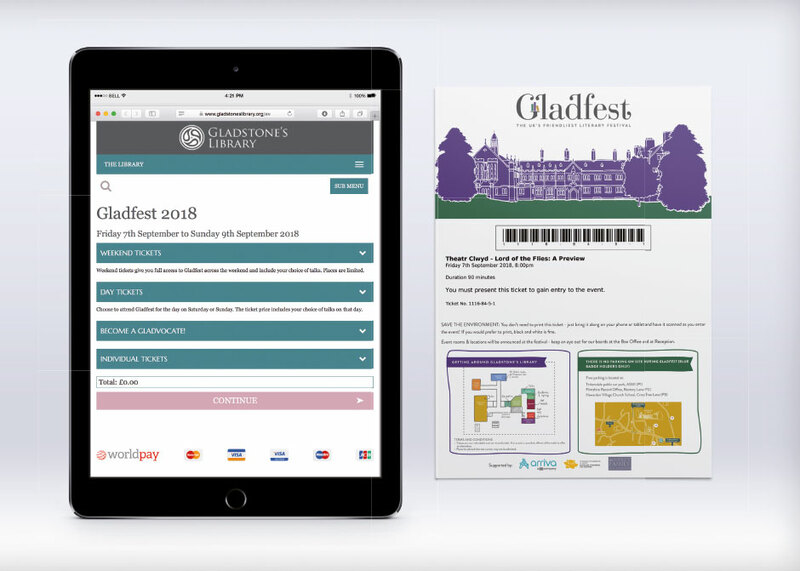 New booking system for Gladfest is just the ticket! 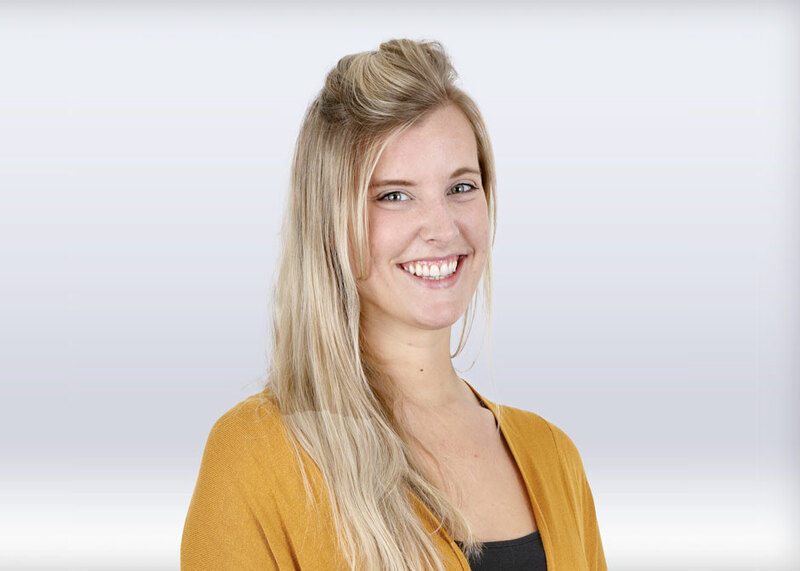 ICG driving visitors to IVECO! 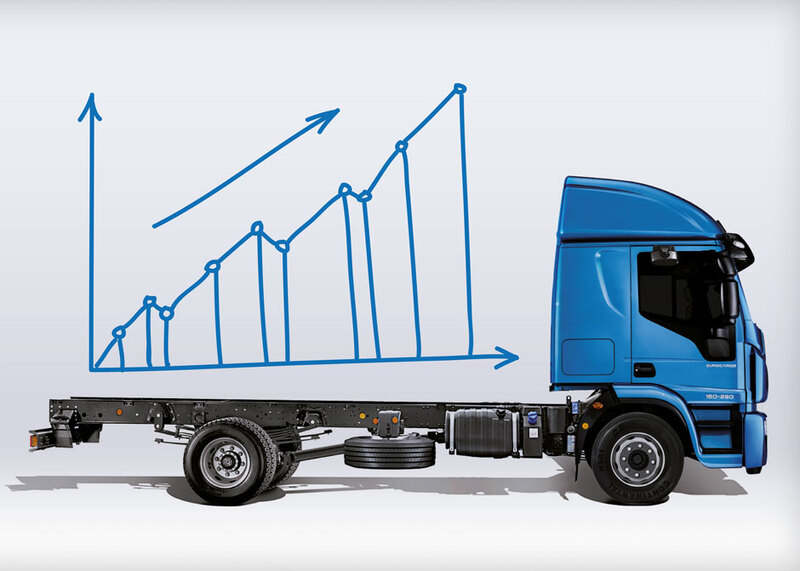 The results are in and the numbers have been counted....12 consecutive months of increased traffic to the IVECO website. 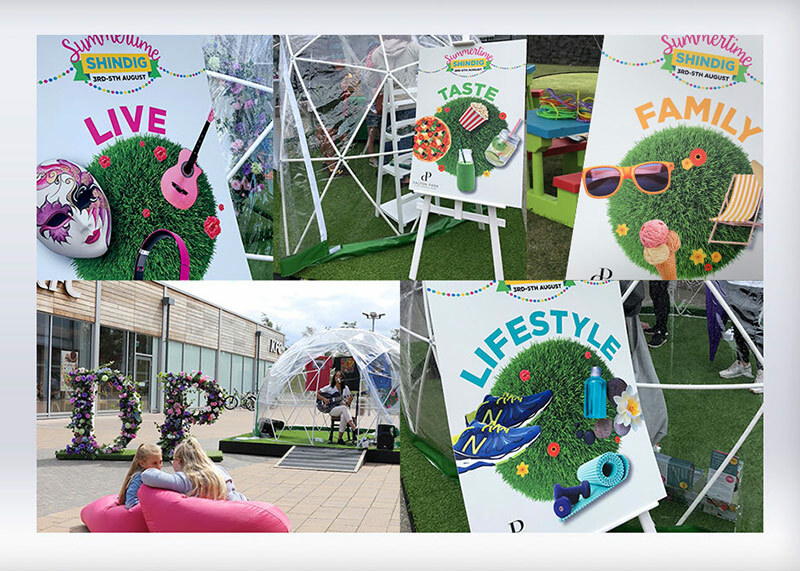 When long-standing client Blackpool Zoo asked us to get involved with their 30 Days Wild campaign for the Wildlife Trust we jumped at the chance!